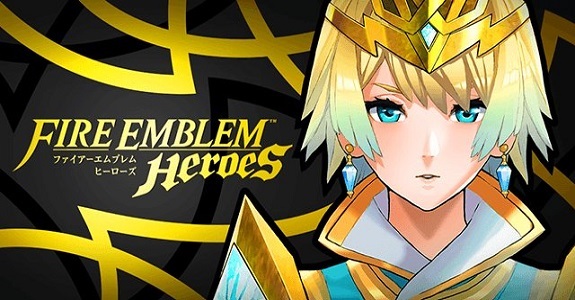 Mobile analytics firm Sensor Tower has published a report detailing Fire Emblem Heroes’ revenue since launch. Players have spent over USD400 million on Fire Emblem Heroes since its launch 18 months ago. 52% of revenue comes from Android while 48% is generated from iOS. The biggest spenders come from Japan (56%) and the US (31%). 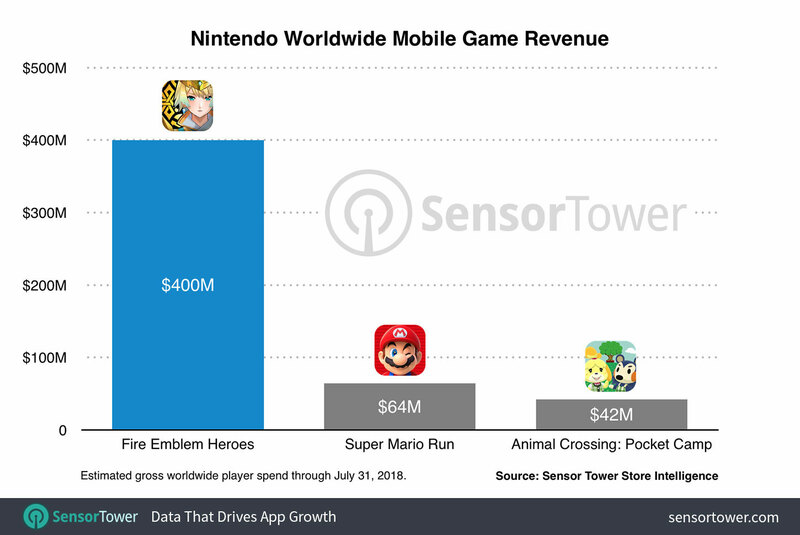 When compared to other apps Nintendo has published, Fire Emblem Heroes makes 6 times and 9.5 times of what Super Mario Run and Animal Crossing: Pocket Camp generates respectively.